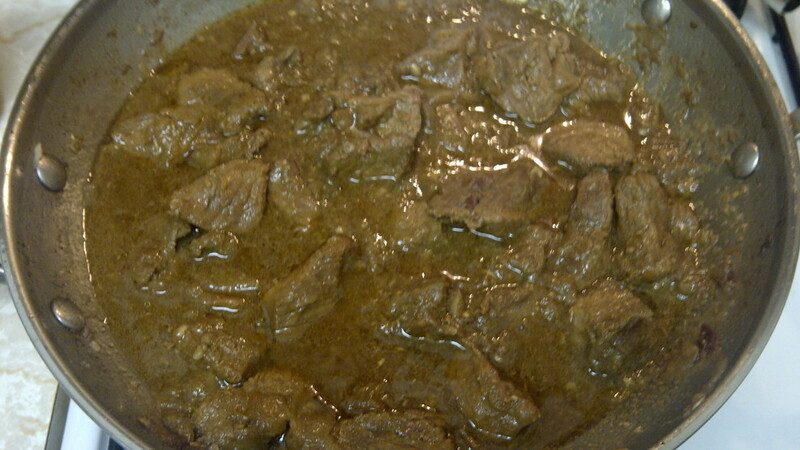 My first beef curry dish! I took this picture when the dish was fresh off the stove, after 2 hours of simmering. Made a yummy dish when couple with fluffy brown rice. How To Build Blood And Qi With Beef: A Failed Vegetarian’s Dream! 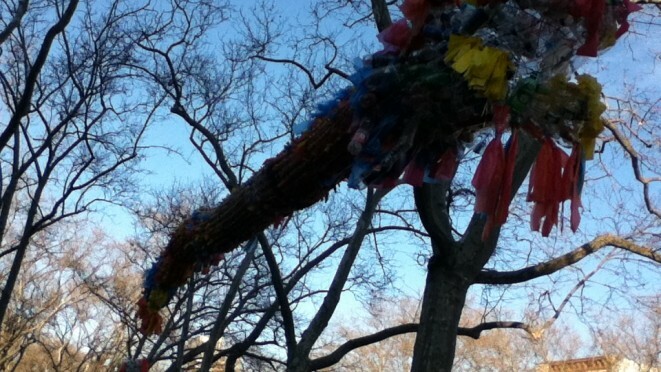 Chinese New Year festival in Chinatown, featuring dragon made of plastic bottles and other recycled plastic. Photo by Margarita Alcantara.